The gallery was founded in 1988 by Erik Mulier and Luc Mulier and is located in Belgium (Knokke-Zoute). We established an international reputation for excellence, innovation and the quality of the exhibitions. Panamarenko, Art & Language, Guy Van Bossche, Pol Bury, Tadashi Kawamata, James Lee Byars, Guillaume Bijl, Lawrence Weiner, Robert Mapplethorpe ... are just a few of the artists presented. 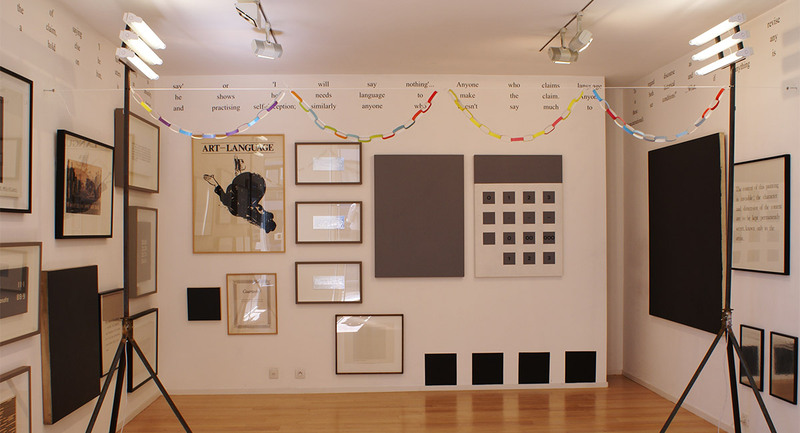 By exhibitions, catalogues, fairs, Mulier Mulier Gallery features the work of these artists on an international scene. Keep updated about the news and events. 2006-2019 © Mulier Mulier Gallery. All rights reserved.